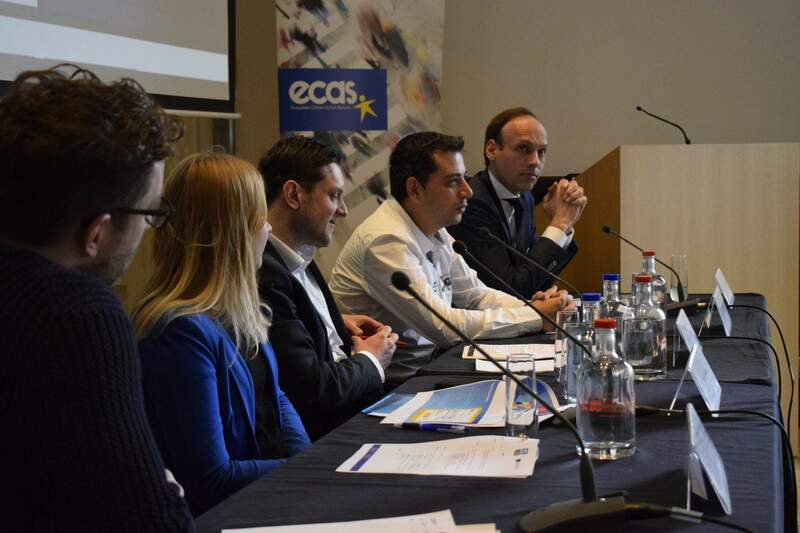 On 20 April, our Director was featured on EurActiv on how to make the European Citizens’ Initiative (ECI) fit for purpose. 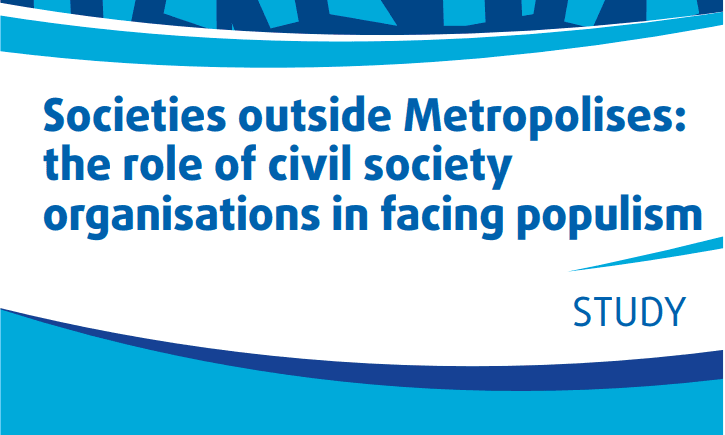 She elaborates seven concrete recommendations extracted from an evidence-based opinion that was submitted by ECAS and adopted by the REFIT platform in June 2016. The article is in response to the announcement by Vice-President of the Commission Frans Timmermans at the 2017 ECI Day on 11 April that the Commission plans to submit a proposal to revise the ECI Regulation later this year. We recommend the European Commission be bound to follow up a successful ECI. This does not necessarily mean a direct change to EU legislation. The follow-up could be in the form of an inter-institutional debate on the ECI results for example. 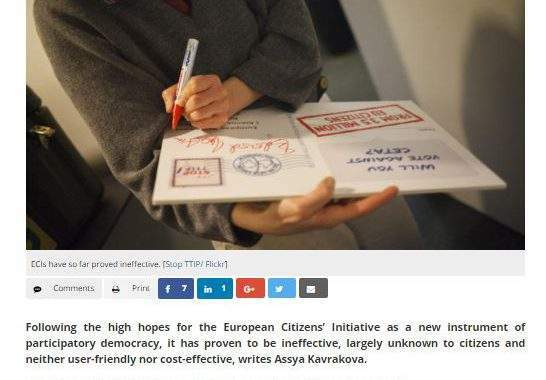 After five years of frustration for ECI organisers, and a rise in populism and Euroscepticism across the EU, an ECI that is ‘fit for purpose’ could reinvigorate European citizenship and restore trust in the European project.